I've got a Dell Latitude D600, running Windows XP Professional, and I've been having trouble adding a Bluetooth device I received for Christmas. This is excrutiatingly frustrating, because while this is my first experience working with a Bluetooth device, this whole process seems very straight-forward, and I'm by no means a computer novice (except perhaps on this topic . . . ). and the Bluetooth symbol which also showed up in the Icon Tray. So, I'm trying to install a wireless speaker, specifically a JAM Classic. The speaker's battery is charged, I know the speaker works (I've tried the auxiliary wire connection), all the speaker's controls appear to work correctly. Also, the Bluetooth transmitter (conveniently, a flashing blue light) are all visible, so seemingly are working fine. However, when I run the Add Bluetooth Device Wizard, the JAM Classic speaker is detected as a Bluetooth device, which I highlight to install, and apparently successfully complete the installation - but then speaker never seems to generate any sound output (and yes, I do generate audio from the laptop from a variety of sources . 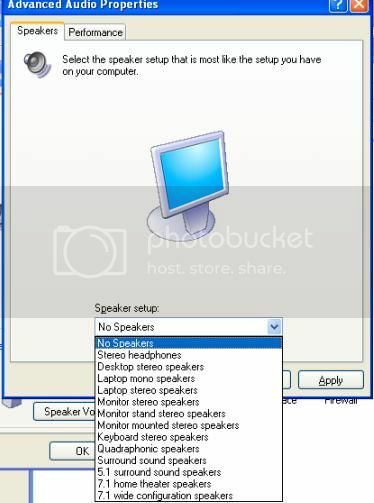 . . ), but only the internal laptop speakers generate any audio. 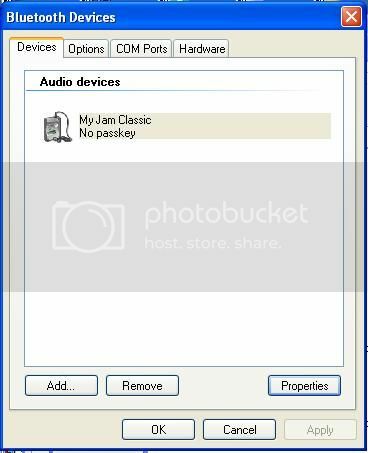 The JAM Classic appears not to need (nor will it accept) any kind of "passkey" to complete the installation - as the installation completes when you select the No Passkey needed for this device, option. What's the inevitably simple step that I'm missing that thwarting me on this installation? Thanks! My best guess is that you need to set the default speaker system to your bluetooth speakers. Go to Control Panel -> Sound -> Manage Audio Devices. You should see at least two options, your default speakers and your bluetooth speaker. Click on the later and set it as the default. I was kind of stumped when I first read his post but your advice does make sense. Okay, admittedly - it's a puzzle. The default speaker theory sounded tenable (I'd thought of that actually), but a look at the speaker list of options isn't helpful (where is the Bluetooth speaker on this list . . .)? It couldn't possibly be that you would set it for No Speakers? Do you think . . . ? You are in the wrong place. Could you look in the Control Panel under Sound and post what the Playback devices screen looks like? 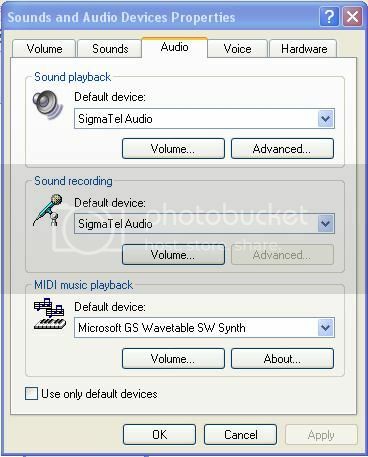 Hmm, keep in mind - this Windows XP, and this is the Sounds tab under the Sounds and Audio Devices - under the Control Panel. 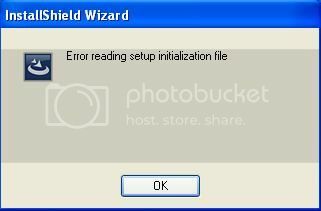 Am I looking for something different under the Control Panel? Been a long time for XP. What is under the Audio tab? Edit: According to this link, what I'm looking for is in the pulldown box under the audio tab. You might see your bluetooth device in that pulldown. Okay, it is under the Audio tab - just like you speculated. However, the only hardware that's installed is the primary audio device (shown). I wondered (speculated) that maybe I need to add the Bluetooth device as a new piece of Hardware. However, that just takes me back to the Add Bluetooth Device Wizard - which I've already done. Try this website. It looks like it has step by step instructions. Okay, I reviewed the documentation - and this looks promising. What's less-promising, is that the purchased dongles did not come with the installation disks that were supposed to be delivered. I've got an inquiry into the seller - to see if they can provide the CDs, or at a minimum the correct driver for my operating system. We'll see what happens. Another Sunday (with free time), so I'm back in the hunt to get my wireless speaker working with Bluetooth (thus far unsuccessfully). 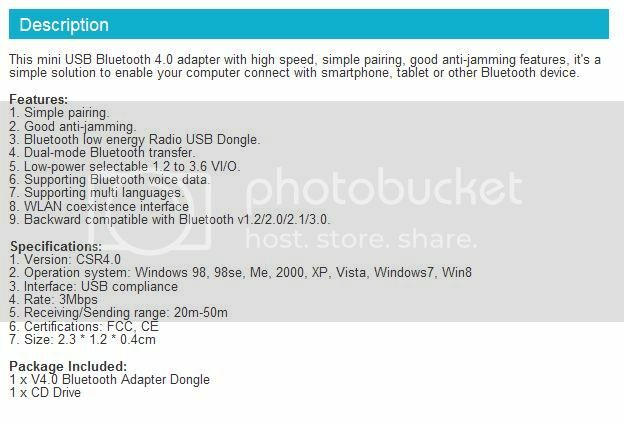 So, I contacted my Bluetooth dongle vendor, and while he acknowledges that there was no driver CD in my product package as indicated in the original specifications (oops!) - they were able to point me to a directory location where the driver files reside. After some aggravation at having to convert the .RAR file to a .ZIP file - I did successfully download and extract the Bluetooth dongle hardware installation files. I guess I'm now back to relying on some more "crowdsourcing" (pretty effective crowdsourcing, I might add), to see if anyone has any further suggestions on "where" to go next. I can't imagine that this problem is insurmountable, and that a solution doesn't exist. Thanks!